creation of the access functionality of the digital archives during 2012-2013. The first part of the National Archives’ digital archives software was completed in 2008 – universal archiving module (UAM). The digital archives ingest module as well as the technical records module have been created in 2010. The long-term preservation functionality was ended in 2011. The digital archives’ modules base on the software for digital archives called Safety Deposit Box 4 (SDB4), created by the British software company Tessella. 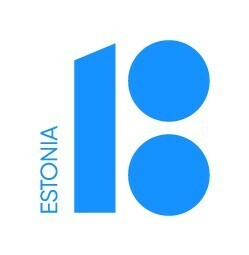 This software has been adapted for the National Archives of Estonia by the company Tieto Eesti AS. On May 23 in 2008, the National Archives and Tallinn City Archives signed an agreement of common intentions to collaborate in the creation of digital archives. In accordance with the agreement, Tallinn City Archives will participate in creating solutions for the National Archives’ digital archives and will acquire the right to use the digital archives to its full extent. The National Archives has been developing its digital archives since the end of the 1990s, at first on a more theoretical basis and since the mid-2000s on a more practical one. A detailed overview of the developments in the digital preservation area is available in the document Digital archives management in the National Archives in the years 1999-2008 (in Estonian). The National Archives employs migration strategy for long-term records preservation. This means that digital records are always kept in a form that is usable employing widespread hardware and software at that moment. Through analysing various file formats, a list of file formats has been compiled, which contains the most highly commendable file formats for long-term preservation, all files transferred to the National Archives will be migrated into these formats. International developments concerning the support of these formats are monitored, the list of file formats will be updated should the need arise and files will be migrated into new formats. Digital records description, or metadata, possesses an important role. All digital records preserved in the National Archives have been described thoroughly so that these could be found and managed easily. Digital records are preserved physically in different places as equal copies. This way the existence of records is guaranteed even if destruction of data has occurred in one of the places. Preservation solutions are analysed and the most suitable data carriers and the necessary hardware are used similarly to file formats. Currently the National Archives preserves digital records in an online disc array and magnetic tapes simultaneously. 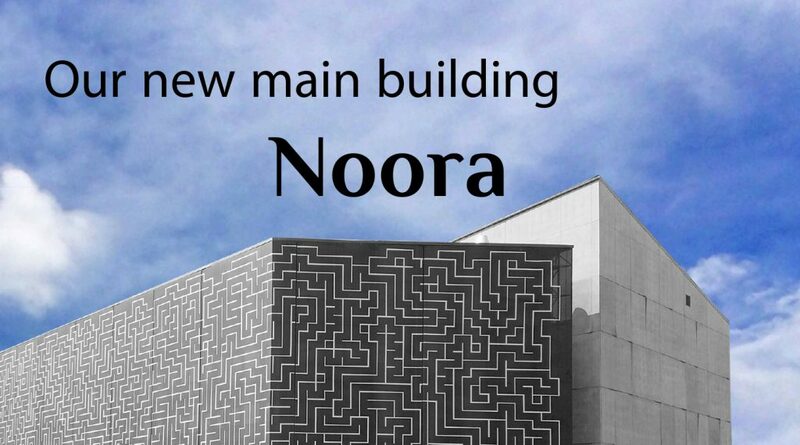 The digital archives of the National Archives is developed as modular, which enables the separate replacement of modules (ingest of digital records, physical preservation, management of descriptions, access) guaranteeing the long-term usability of the whole system. The international standard ISO 14721, more widely known as OAIS, defines a digital archive and the information preserved in it, also sets general requirements for the workflow and funcionality of a digital archive. The National Archives bases its digital archives development on OAIS. ISKE enables institutions to assess the security level of their information systems and suggests a set of means for implementation to guarantee the sufficient security and preservation of information. The National Archives will employ ISKE as the basis when developing and implementing digital archives security measures. The National Archives’ guide Archives management requirements for digital records (in Estonian only) defines the technical requirements created for electronic data management systems, including the requirements for digital document description and the XML container for transferring documents to the National Archives. Look at all the National Archives’ guidelines (in Estonian).